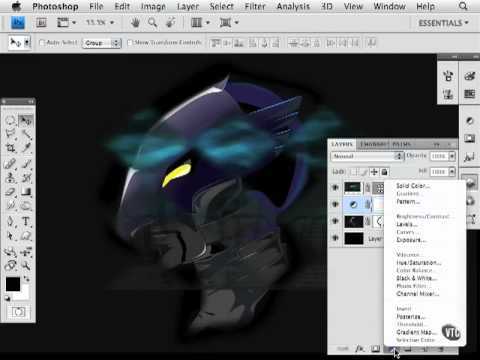 If your like me and still using Adobe Photoshop CS3. This video by ‘homininid’ shows use a few of the new features and benefits of upgrading to CS4. Another great photoshop tutorial by Tutcast, which involves adding snowfall to a photo. 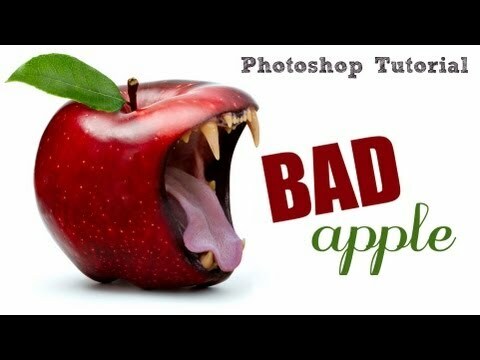 There a few more steps necessary for this tutorial than some of the previous but it is well worth it. 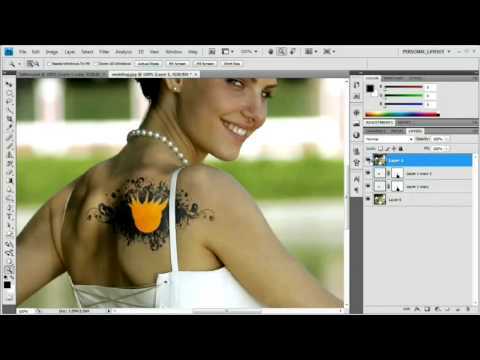 This video tutorial by tutvideo shows us, how to add a digital tattoo using multiple blend modes and also how remove tattoos using the healing brush.